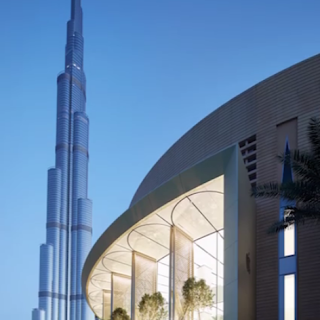 The Apple store in Dubai has the coolest windows. A look at Ford's 'living roof'. Do Cities Need More Green Roofs? No more drilling through wires and pipes!